Looking for great results in the garden this year? 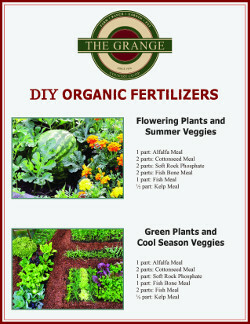 We carry a full line of organic and synthetic fertilizers including, Gardener & Bloome, Soil Science, Perfect Blend, Wilco, Lily Miller, Miracle Gro and Osmocote. 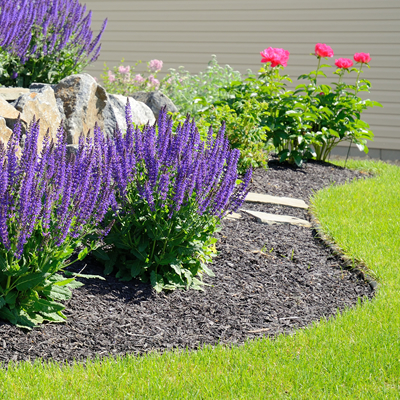 Try the following mixes using time-tested natural soil amendments.